In any fashion work is imperative that all the costumes are correct. The final image can be a success if a trained professional controls that everything is faithful to the image to be transmitted.  MOSS stylists control the clothing you want to show for your brand or also provide clothing if you do not have it, as well as necessary accessories. The great experience of our professionals will make your image totally faithful to the image you want.